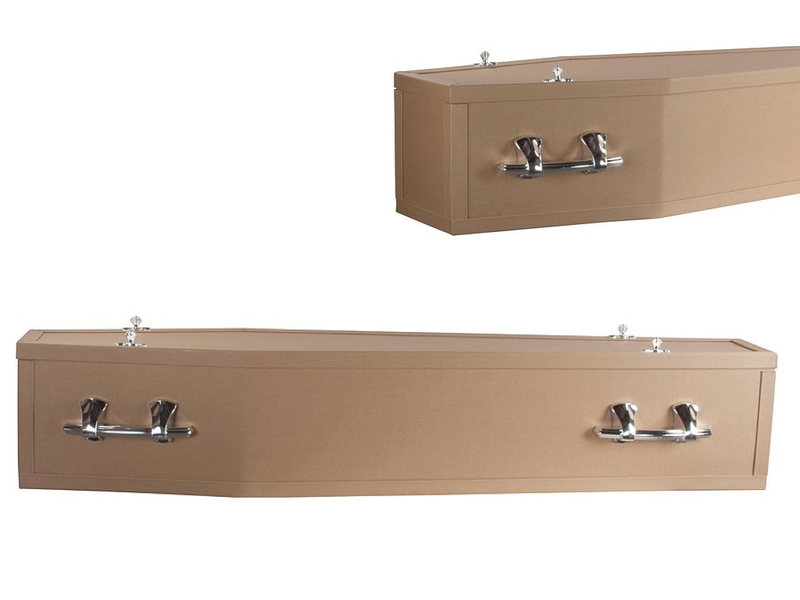 Choosing a coffin or casket is a very personal decision to make when organising a funeral. 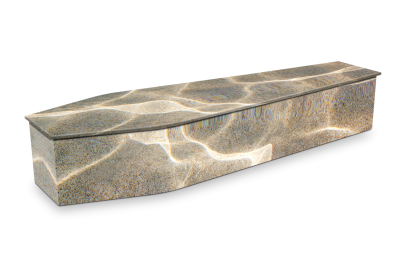 We offer a wide range to select from varying in styles and materials , and often organise custom made designs. 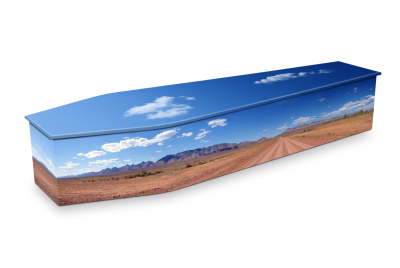 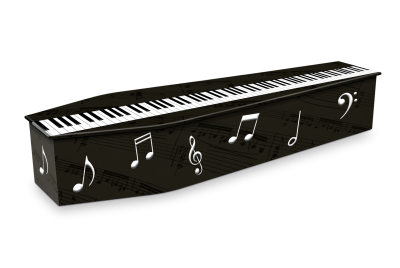 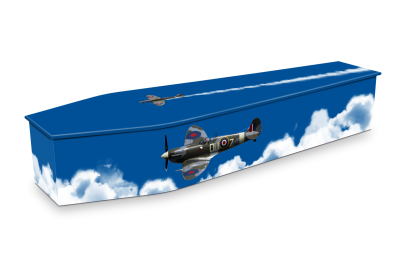 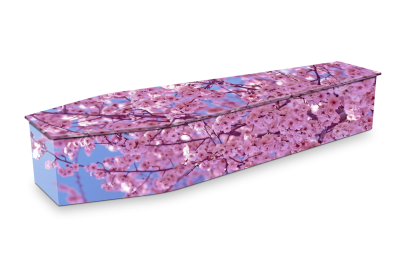 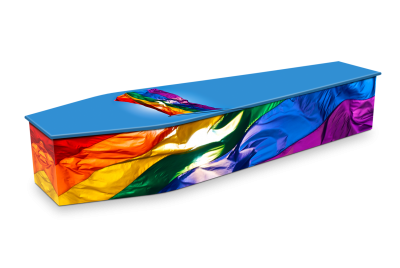 A coffin or casket can often be a reflection of someones life and personality, and therefor a decision that should not be rushed. 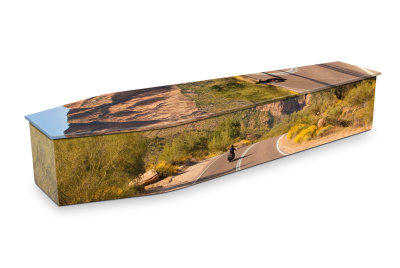 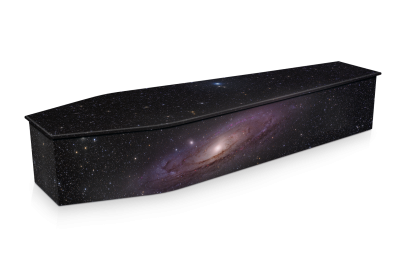 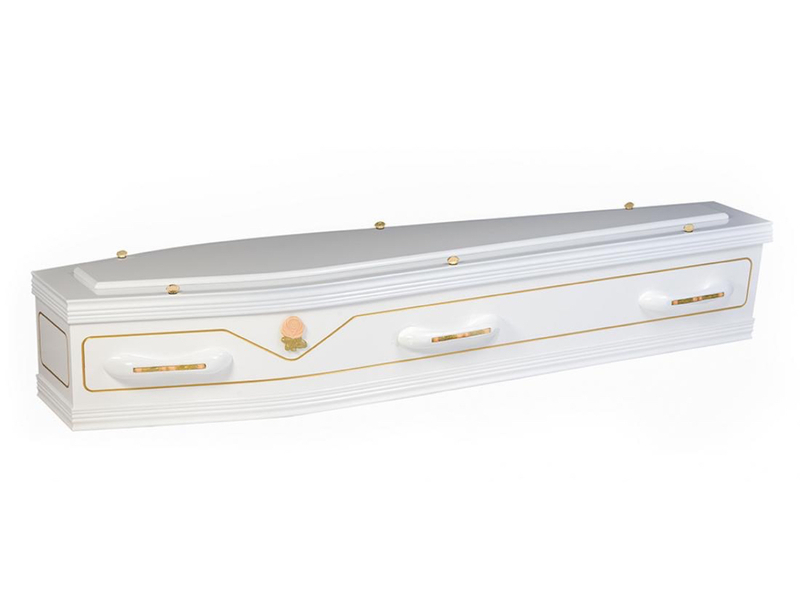 The difference between a coffin and casket is; coffins are tapered at the head and foot and are wide at the shoulders and caskets are rectangular in shape. 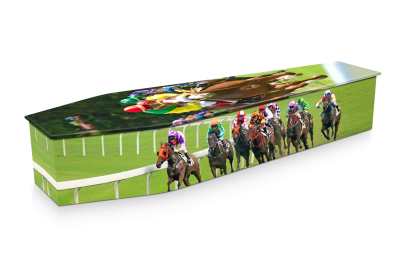 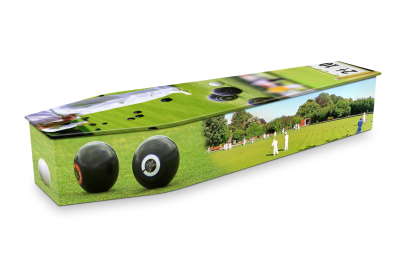 Please note: although our photos are of the highest quality, sometimes the finishes may slightly alter to what is displayed below. 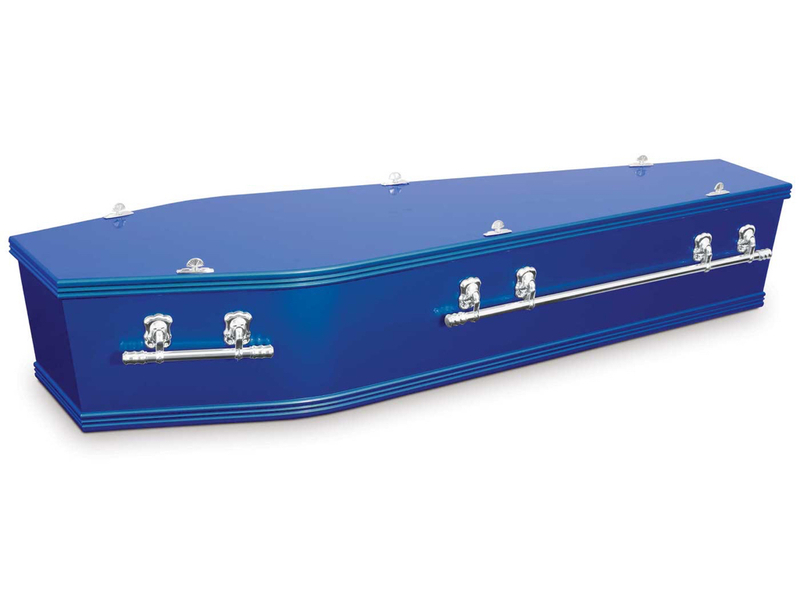 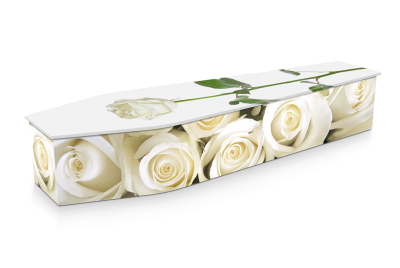 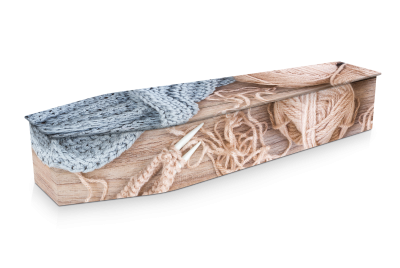 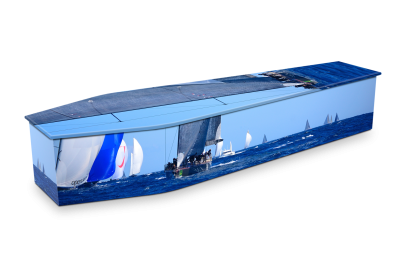 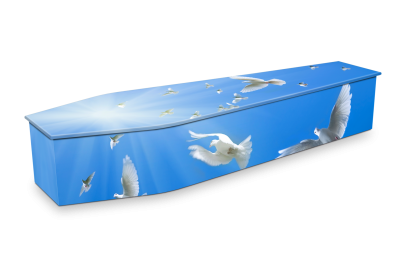 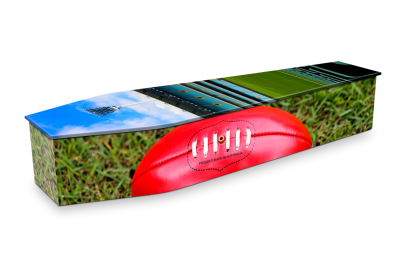 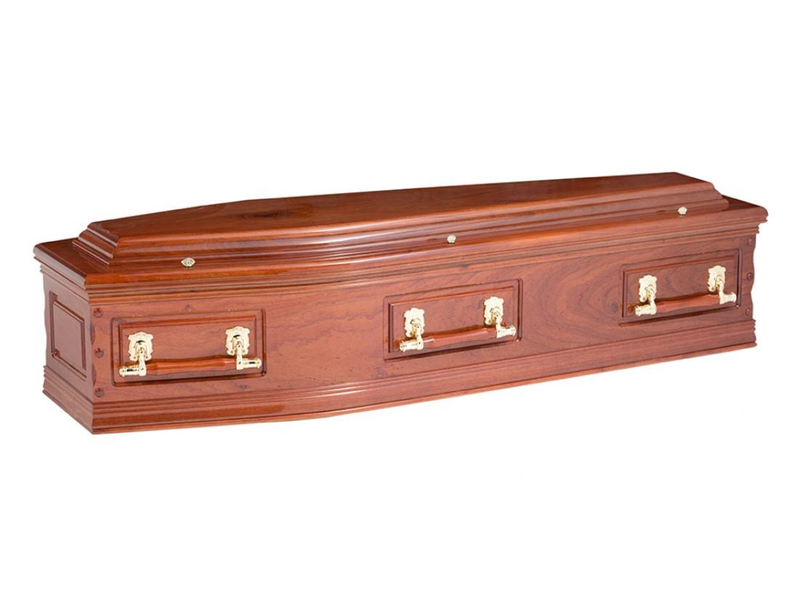 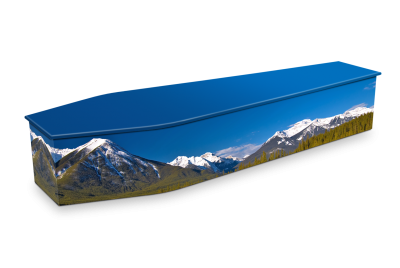 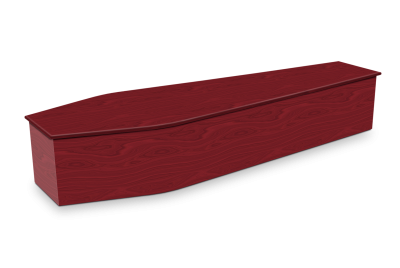 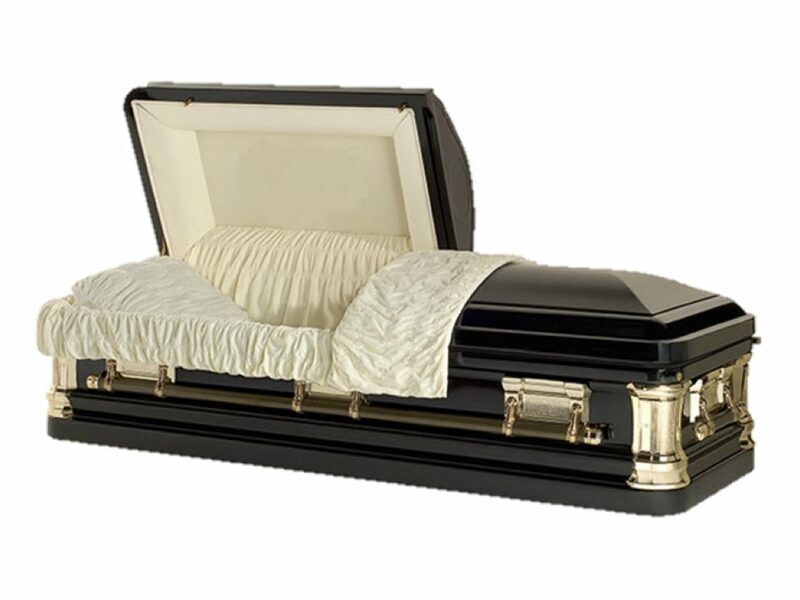 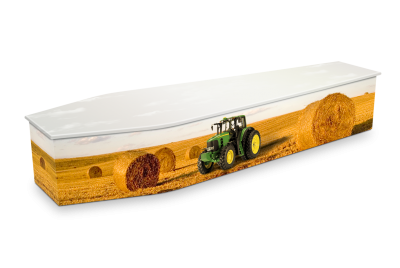 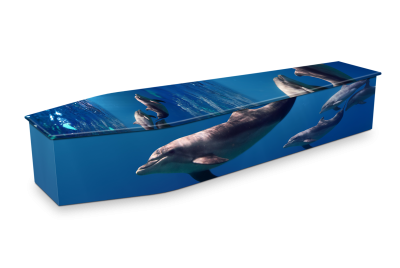 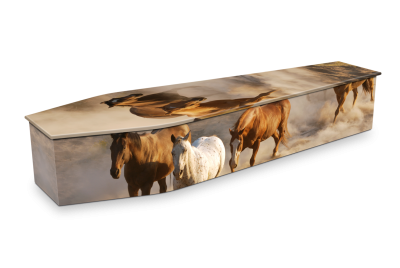 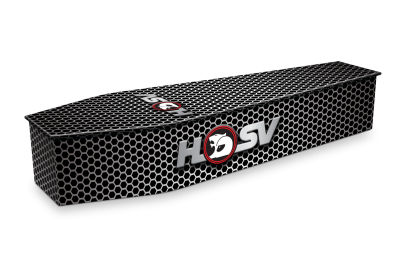 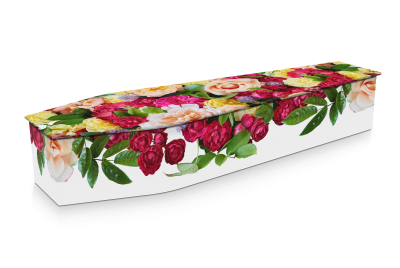 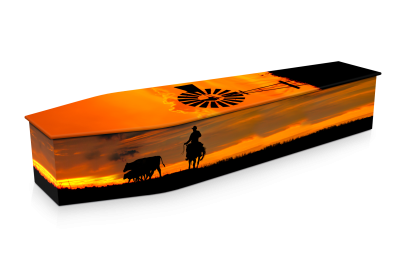 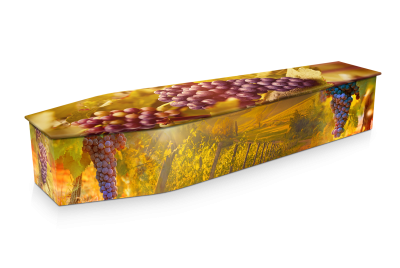 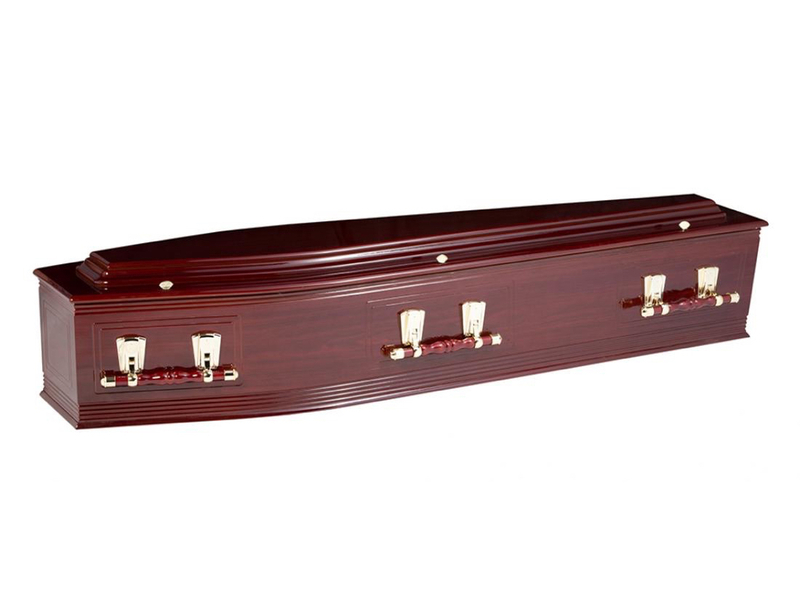 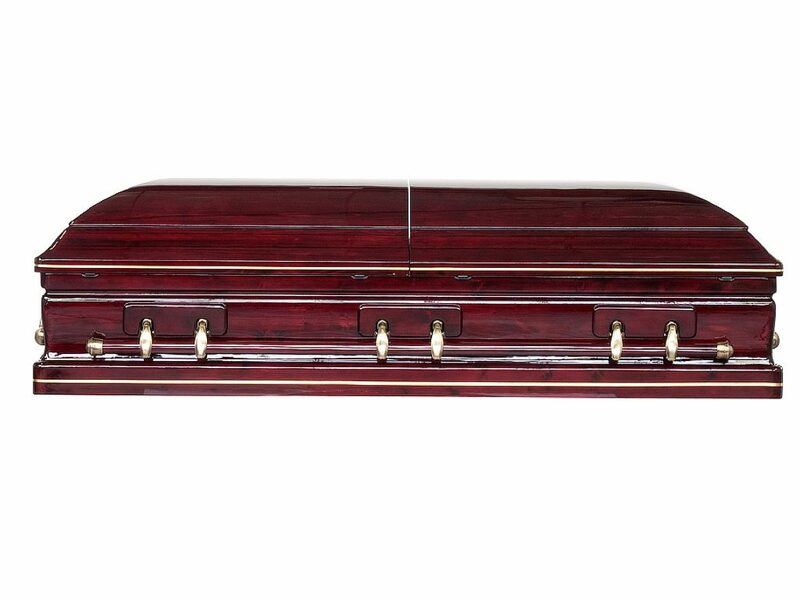 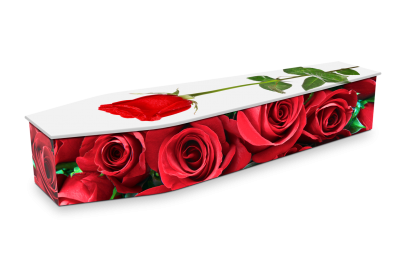 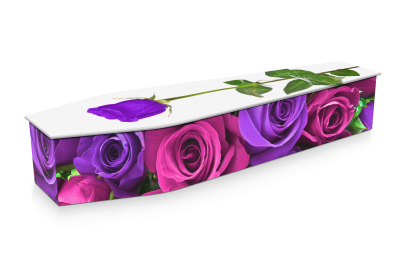 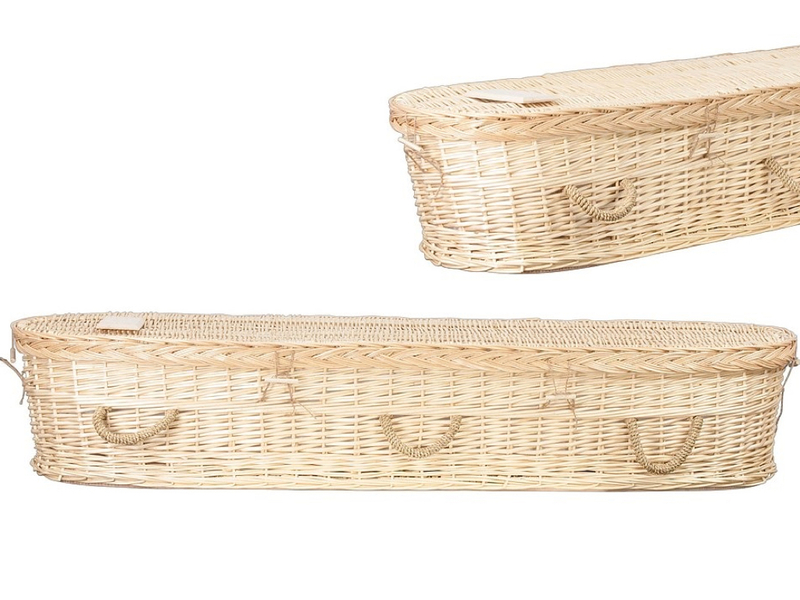 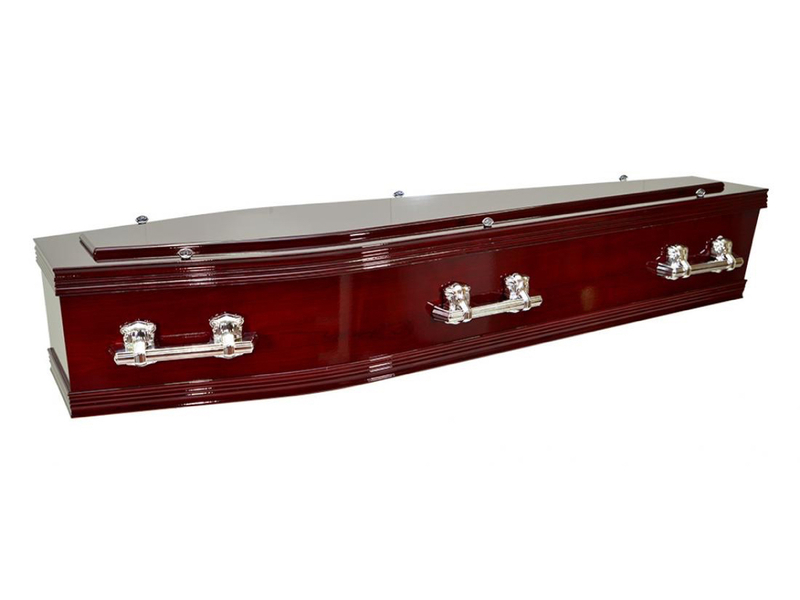 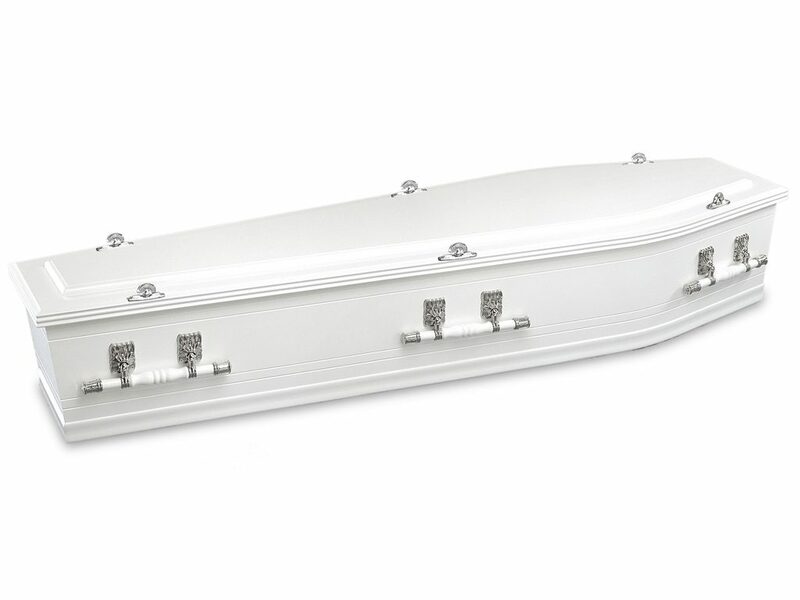 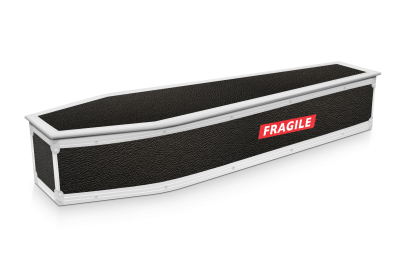 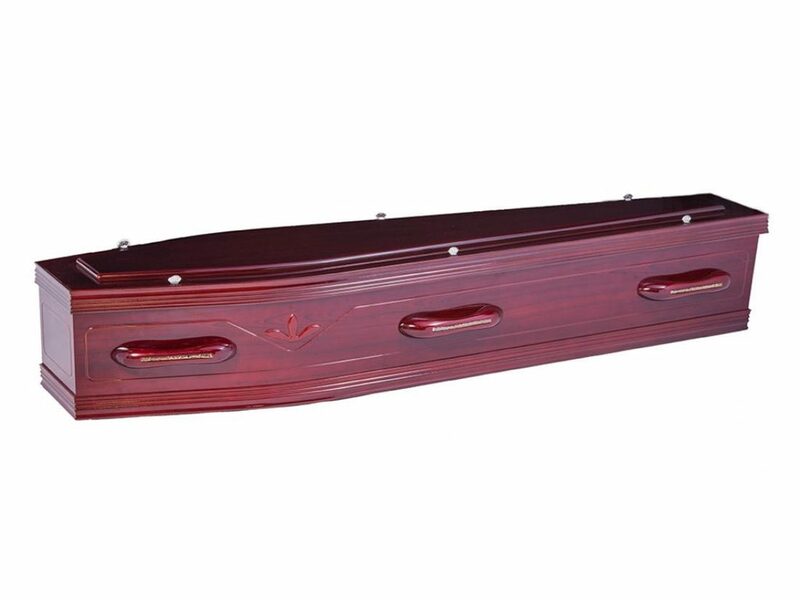 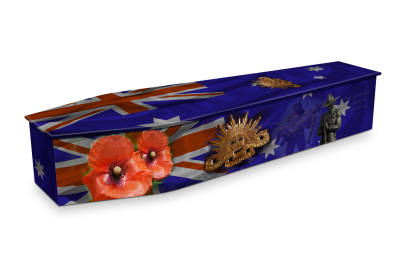 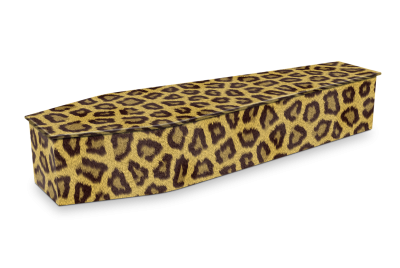 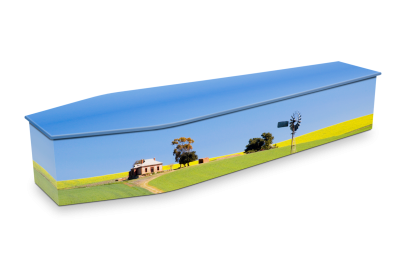 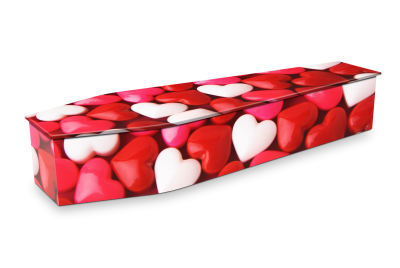 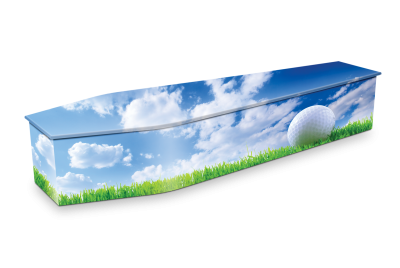 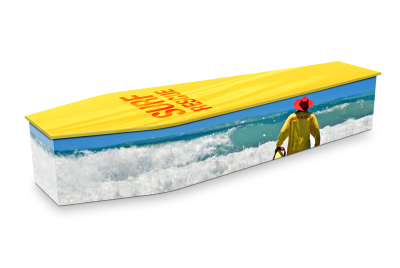 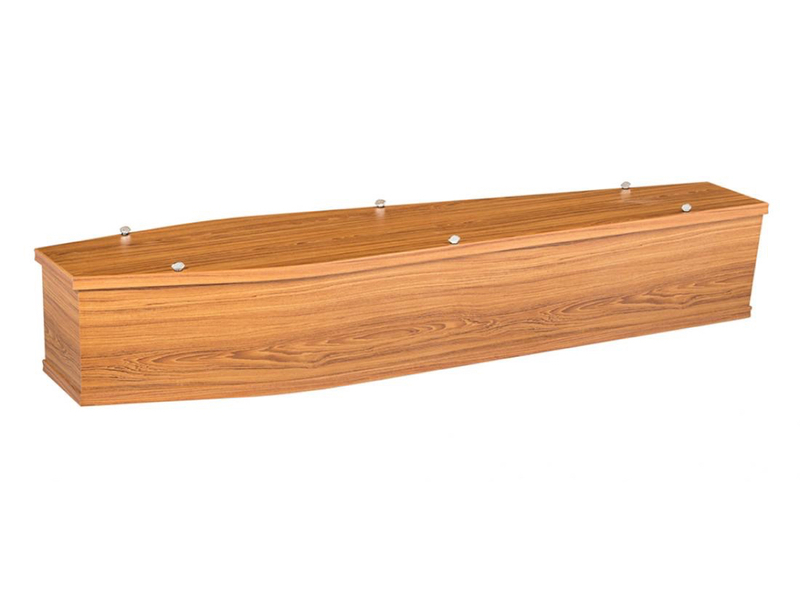 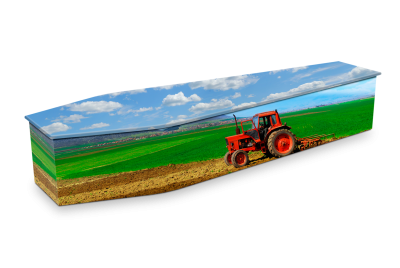 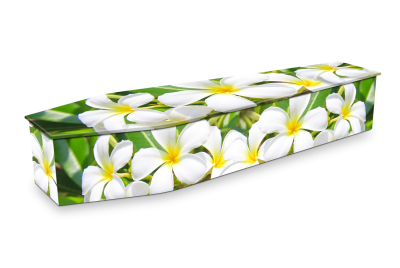 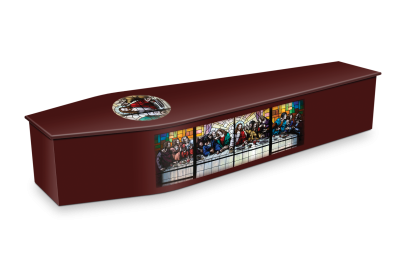 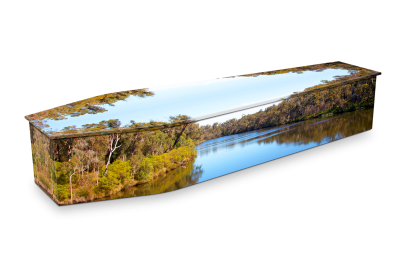 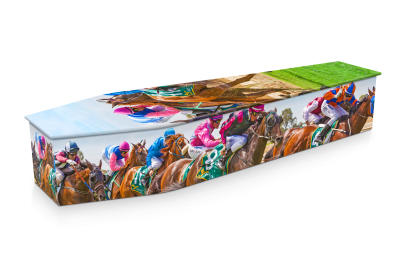 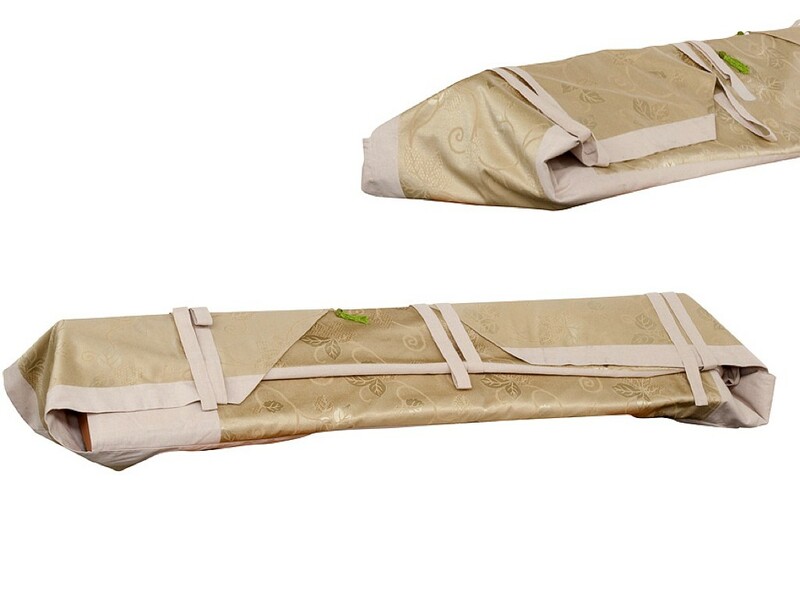 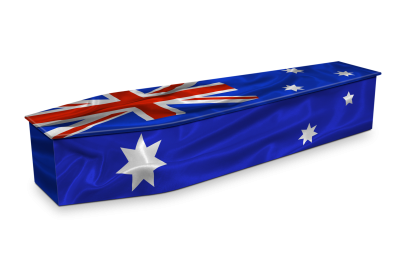 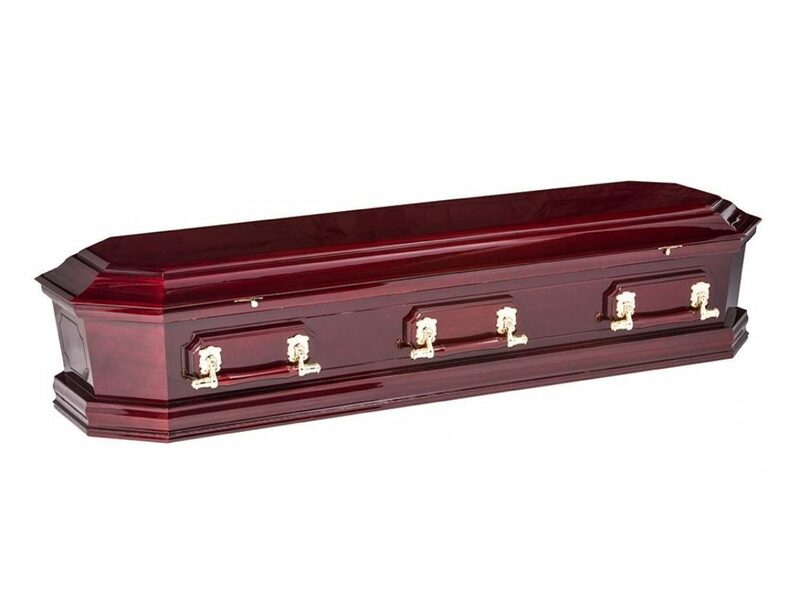 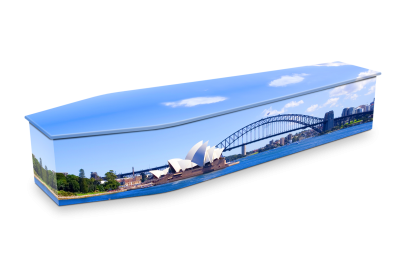 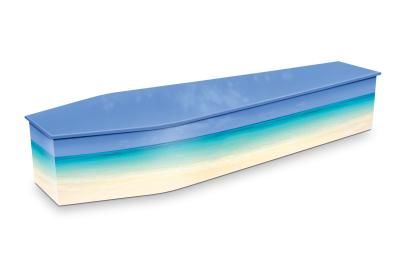 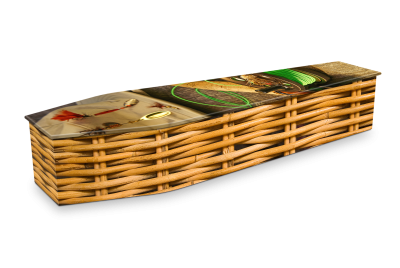 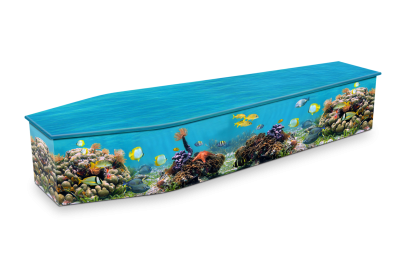 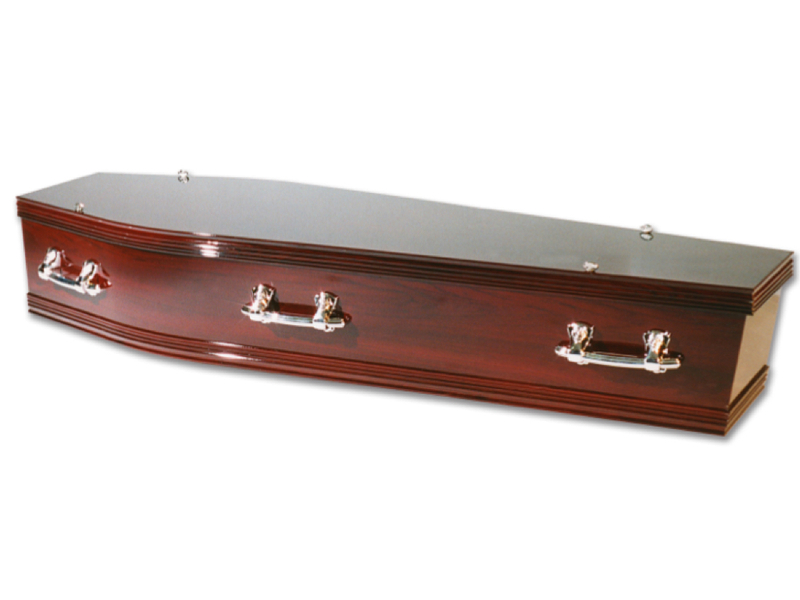 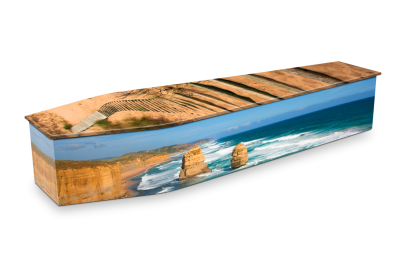 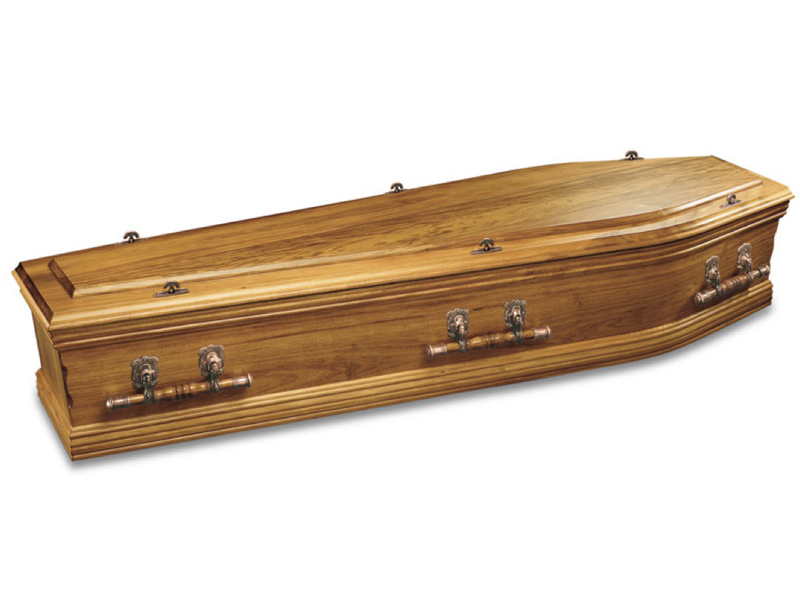 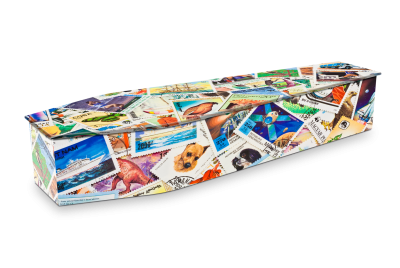 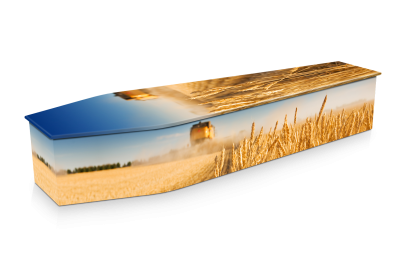 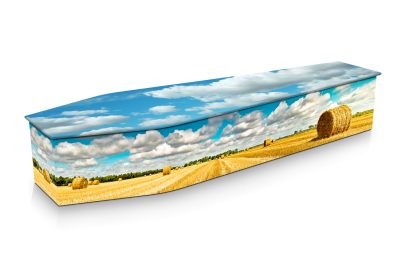 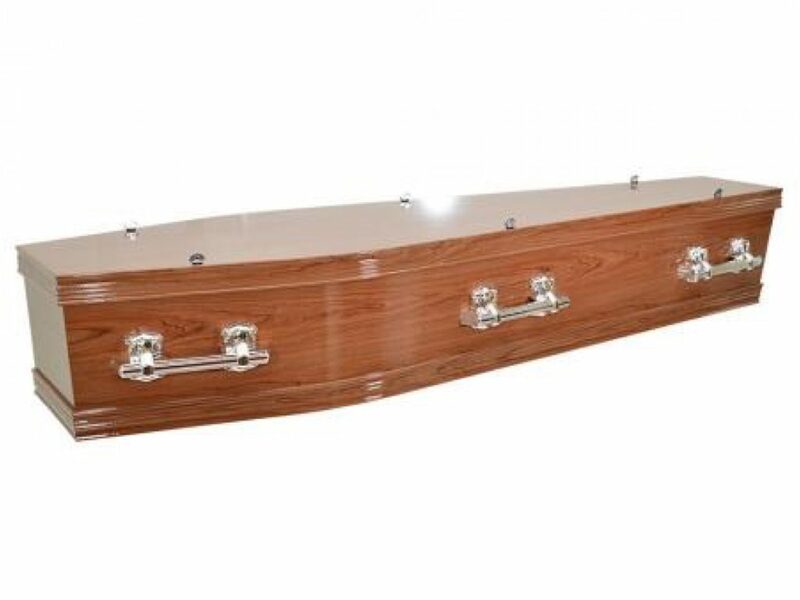 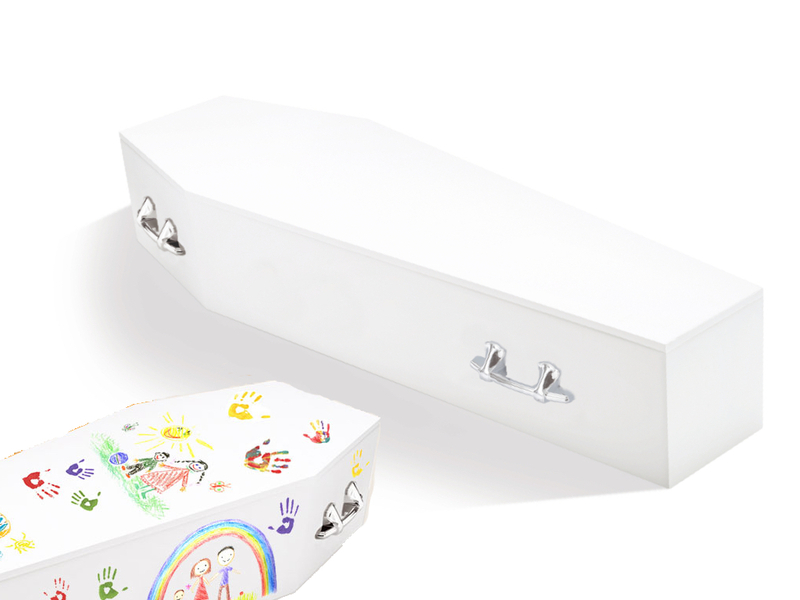 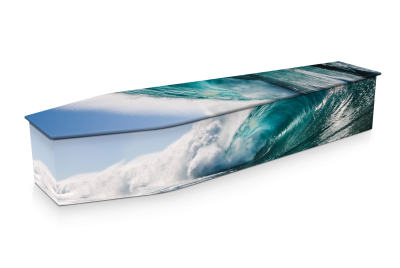 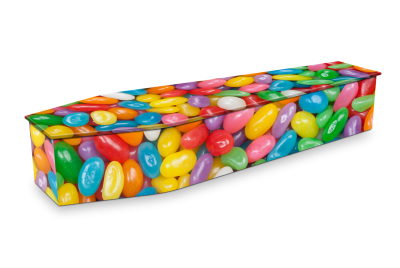 Click Here to view our range of Lifestyle Coffins.